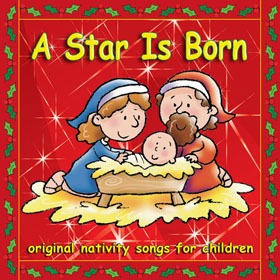 Six original nativity songs for children, with backing track versions. The iTunes download includes a lyric booklet. 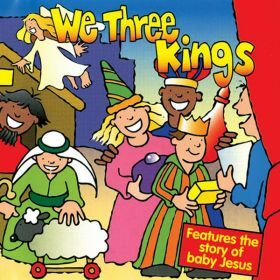 Tracks include The Shepherd's Story, The Wise Men's Story, The Innkeeper and Tidings Of Great Joy. Click on the YouTube link to watch a playlist of the songs on this album. 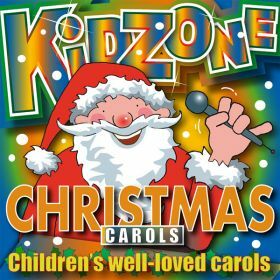 A 60 minute collection of well-loved festive songs and carols for children. 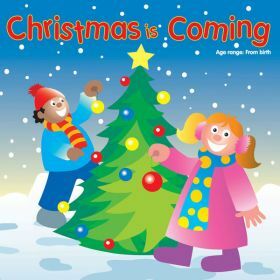 Tracks include Silent Night, In The Bleak Midwinter, The Holly And The Ivy and Christmas Is Coming. Click on the YouTube click for a singalong video of "See Amid The Winter's Snow" taken from this album. Over 60 minutes of music for babies. 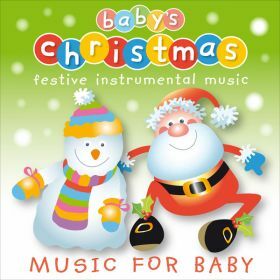 A selection of festive instrumental music for baby's Christmas. 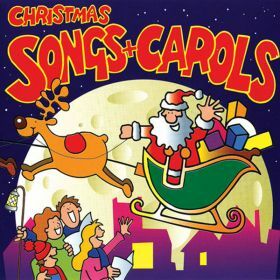 34 tracks including Frosty The Snowman, Good King Wenceslas, Rudolph The Red Nosed Reindeer and Silent Night. 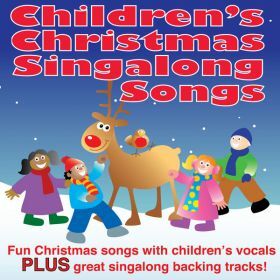 Fun Christmas songs with children's vocals, followed by the backing tracks for the children to sing along to. 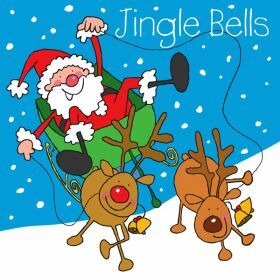 Tracks, all with and without vocals, include Christmas is Coming, Rudolf The Red Nosed Reindeer, Silent Night and We Wish You A Merry Christmas. 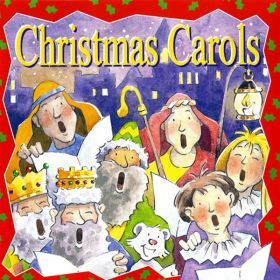 50 minutes of classic Christmas Carols for children. Tracks include Away In A Manger,Ding Dong Merrily On High, Good King Wenceslas and God Rest Ye Merry Gentlemen. 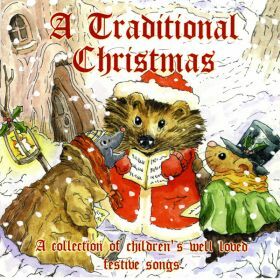 A collection of 21 traditional and popular Christmas songs for children. Tracks include Once In Royal David's City, In The Bleak Midwinter, I Saw Three Ships and Good King Wenceslas. 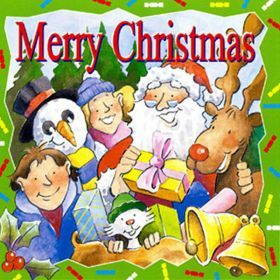 An hour of gentle Christmas songs and carols for young children. Includes well known and original songs. 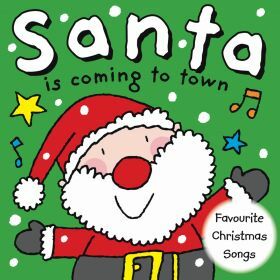 Tracks include When Santa Got Stuck Up The Chimney, First Christmas, My Mum's Christmas Pudding and Little Jesus Sweetly Sleep. 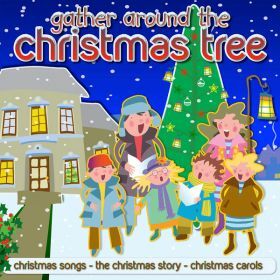 28 Christmas Songs and Carols, plus a five part Story, specially recorded for babies and young children. 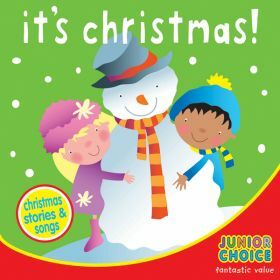 Tracks include Little Snowman In The Snow, My Christmas List, Little Jesus Sweetly Sleep and Our Christmas Journey Story. Click on the YouTube link for a playlist of singalong videos based on songs from this album. 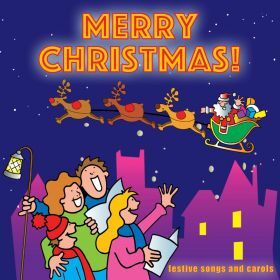 A collection of 18 popular Christmas songs for children. 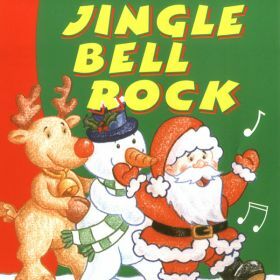 Tracks include Step Into Christmas, Jingle Bell Rock, Last Christmas and Driving Home For Christmas. 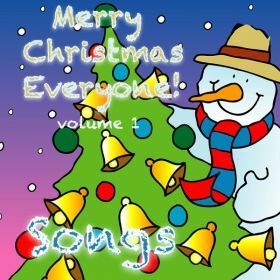 A collection of children's Christmas songs, including Frosty The Snowman, The Christmas Alphabet, Merry Christmas Everyone and The Twelve Days Of Christmas. 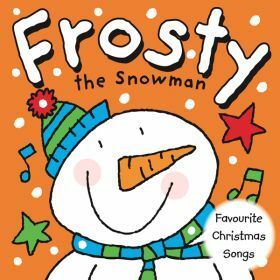 Includes a Christmas story - The Robin And The Snowman. 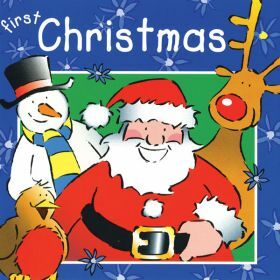 Over an hour of Christmas entertainment for children, including songs, carols and the Christmas story. 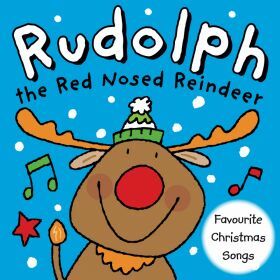 Tracks include Rudolf The Red Nose Reindeer, There Is a Star In The Sky, What Shall I Give To The King and While Shepherds Watched. 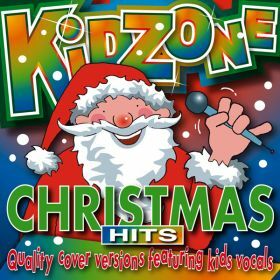 All your favourite fun Christmas songs on one album. 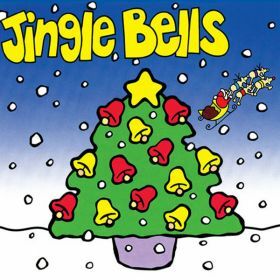 Tracks include Sleigh Ride, Red Red Robin, Gather Around The Christmas Tree and I Believe In Christmas. 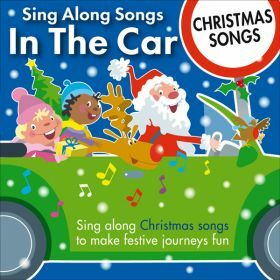 Sing along with this album of 30 Christmas songs to make festive journeys fun! 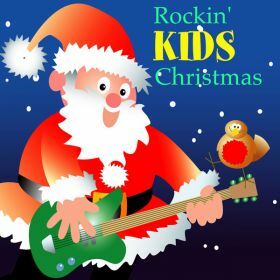 30 Tracks including Rudolph The Red Nosed Reindeer, Merry Christmas Everybody, Rockin' Robin and Sleigh Ride. 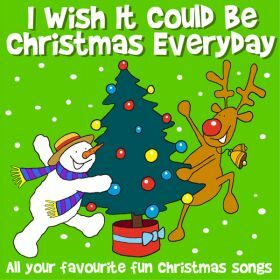 Click on the YouTube link for a singalong video based on the track I Just Can't Wait For Christmas. 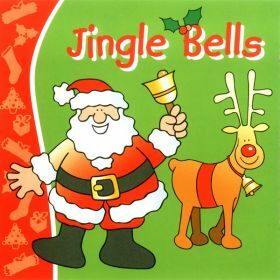 45 minutes of fun Christmas songs and carols for young children. 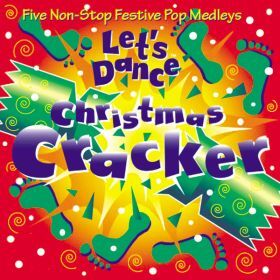 Tracks include Santa Claus Is Coming To Town, Jingle Bells, Rockin' Carols Medley and The Christmas Conga. 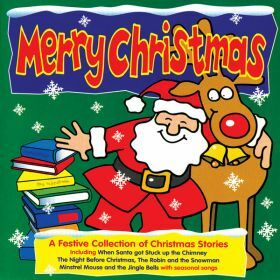 Sixty minutes of Christmas favourites, with 25 songs. 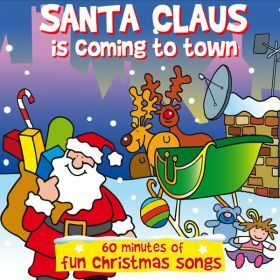 Tracks include Santa Claus Is Coming To Town, Red Red Robin, Walking In The Air and Hark The Herald. 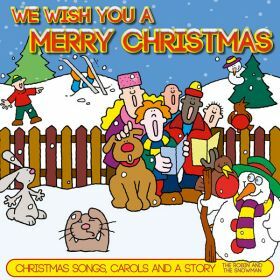 A festive collection of Children's Christmas song and carols. 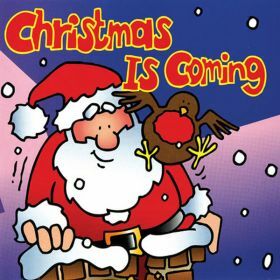 Tracks include In The Bleak Midwinter, We Wish You A Merry Christmas, I Saw Three Ships and Christmas Is Coming. 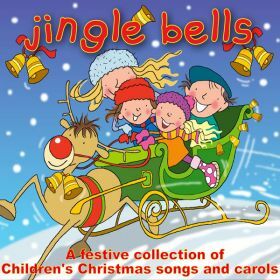 Sixty minutes of Christmas songs and carols for children, to help them jingle all the way. 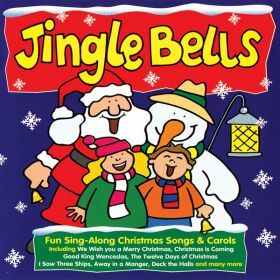 Tracks include Walking In The Air, Gather Around The Christmas Tree, Ding Dong Merrily On High and While Shepherds Watched. 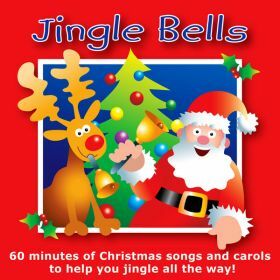 60 minutes of children's christmas carols and songs, including Jingle Bells, Deck The Halls, Gather Around The Christmas Tree, The Holly and The Ivy, Hark The Herald Angels Sing and It Came Upon A Midnight Clear. 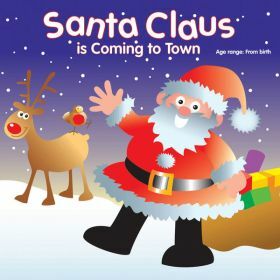 Join Santa Claus and Rudolph in their winter wonderland for an hour of Christmas fun. 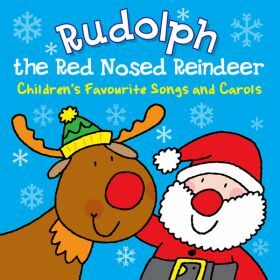 Tracks include Here Comes Santa Claus, Little Donkey, Frosty The Snowman and The Twelve Days Of Christmas. 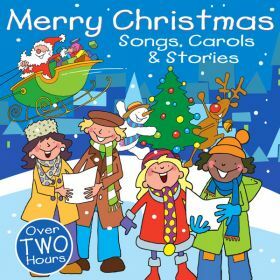 40 minutes of fun sing-along Christmas songs and carols, for children. 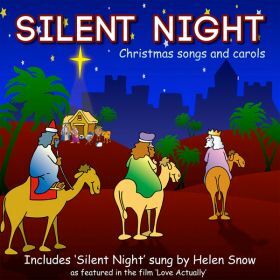 Tracks include Silent Night, Christmas is Coming, Away In A Manger and The Twelve Days of Christmas . 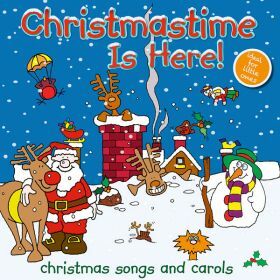 Have a wonderful Christmastime with this album of 24 Christmas favourites, specially recorded for children. 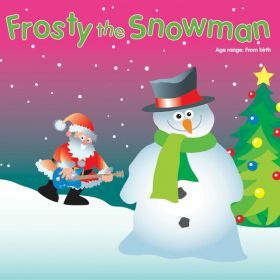 Tracks include Frosty The Snowman, The New King Born Today, Rockin' Robin and Walking In A Winter Wonderland. 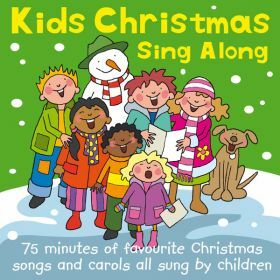 75 minutes of favourite Christmas songs and carols sung by children. 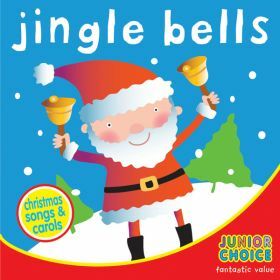 Tracks include Christmas Is Coming, Walking In The Air, Jolly Old Saint Nicholas and Merry Christmas Everyone. 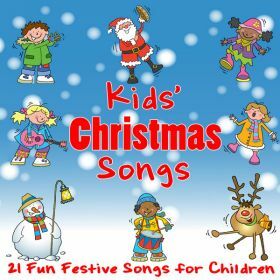 An album of 21 fun festive songs for children. 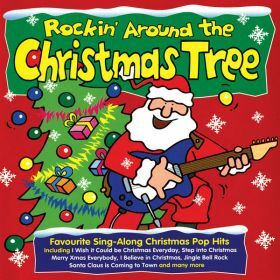 Tracks include Walking In A Winter Wonderland, Rockin' Robin, All I Want For Christmas Is My Two Front Teeth and The Santa Claus Boogie. 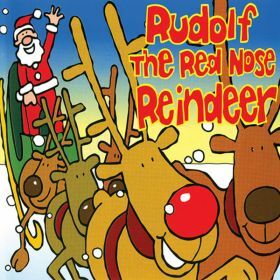 70 minutes of Christmas favourites for children. 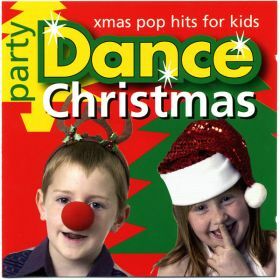 20 Tracks including Merry Xmas Everybody, Jingle Bell Rock, Walking In The Air and I Have A Dream. 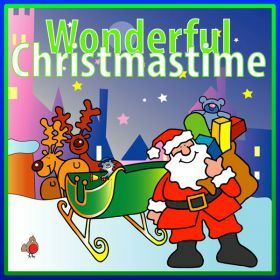 A collection of fun Christmas songs, specially recorded for children. 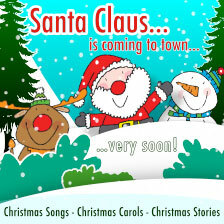 Tracks include Here Comes Santa Claus, Jingle Bells, Winter Wonderland and Let It Snow Let It Snow Let It Snow. 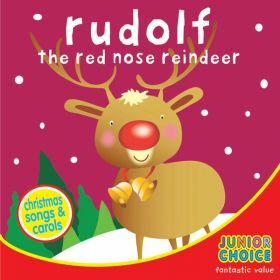 Five non-stop festive pop medleys for Children. All great cover versions. 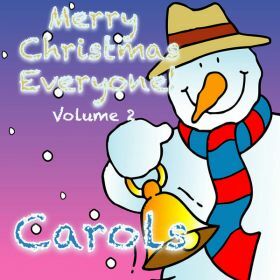 Tracks include Rockin' Christmas Medley, Santa's Medley, Frosty Favourites Medley and Christmas Is All Around Medley. 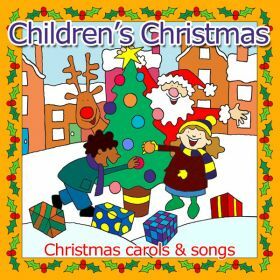 An hour of Christmas music, old and new, specially recorded for children. 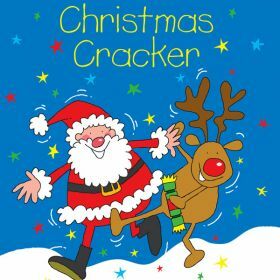 The 21 tracks on the album include Sledging In The Snow, Carols Medley, Christmas Is All Around and Santa's Sleigh Ride. 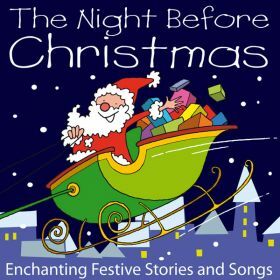 A festive collection of Christmas stories, with seasonal songs, for young children. 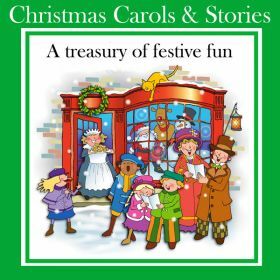 Stories include"When Santa Got Stuck Up The Chimney", "The Night Before Christmas", "The Robin And The Snowman" and "Minstrel Mouse And The Jingle Bells"
Click on the YouTube link for a video of the story "When Santa Got Stuck Up The Chimney" taken from this album.